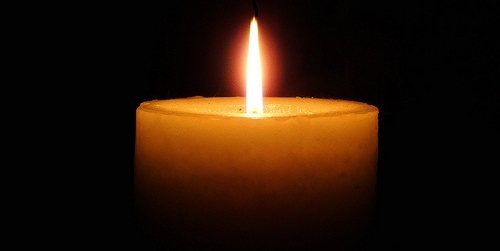 Charlotte Kimball Pollak, 96, of Longmeadow, died Sept. 16. She was the widow of Louis Pollak. Born and raised in Springfield, she was the daughter of the late Anna and William Kimball. She was a graduate of Classical High School. She and her family loved in Pueblo, Colo. and Pittsburgh, Pa. before returning to Springfield in 1979. She was a member of Temple Beth El and a docent at the Springfield Museums. She volunteered at The Leavitt Family Jewish Home for many years in the coffee shop and was a participant in their inter-generational program, “Ties That Bind the Generations.” She is survived by a daughter, Sheryl Okun and her husband, Gary, of Longmeadow; a grandson, Lewis Okun; a sister-in-law, Marlene Kimball; and many nieces, nephews and cousins. She was predeceased by a sister, Doris Kimball Schwartz; and a brother, Jerry Kimball. Memorial contributions may be made to the Leavitt Family Jewish Home at 770 Converse Street, Longmeadow, MA 01106 or the charity of the donor’s choice.